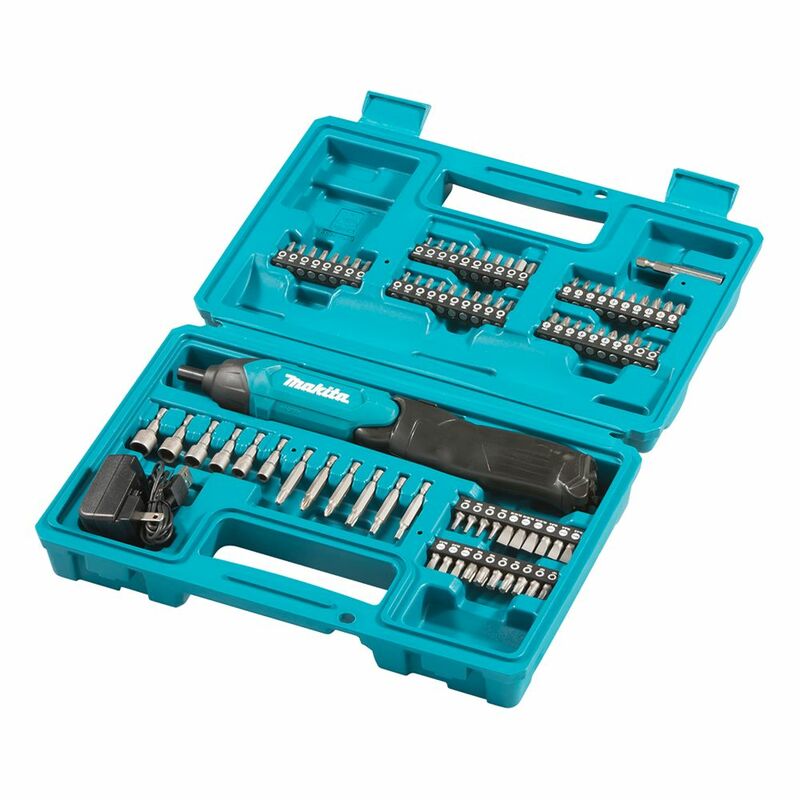 Features NEW and INNOVATIVE Push-Drive Technology Ultra-High Efficiency Comparable to AC Screwdrivers. Push-drive technology minimizes power consumption under no load for extended battery run time and reduced noise and vibration. Aluminum gear housing for increased durability. Brushless DC motor with high power to weight ratio. The powerful Milwaukee M12 Cordless 2-Speed Screwdriver delivers 275 inch lbs. of torque and 0400/01500 RPM. Its compact and durable design is great for working in tight spaces. There's also an on-board LED light to help illuminate dimly lit areas. At only 6-3/4 inch long and 2.2 lbs. it's easy to carry around for all-day comfort on the job. 1/4 Inch Cordless Screwdriver Kit is rated 3.7 out of 5 by 3. Rated 5 out of 5 by RegM from Great Tool Moved to Oakville ON in February and have been using the screwdriver just about everyday. I have poor wrist strength so this tool has become invaluable. Has very powerful torque, and keeps its charge well. The electrical connector in the handle is similar to a connection to charge a Cellular phone, so care care must be giving not to force the connection. This is not a negative comment, just a bit of caution because it is a good tool to have with your tool box. Rated 5 out of 5 by Simon from very nice screw drive powerful mini screw drive enough to install furniture. Rated 1 out of 5 by WWWW from It broke The very first time I went to charge it with the usb cable, the connector broke.